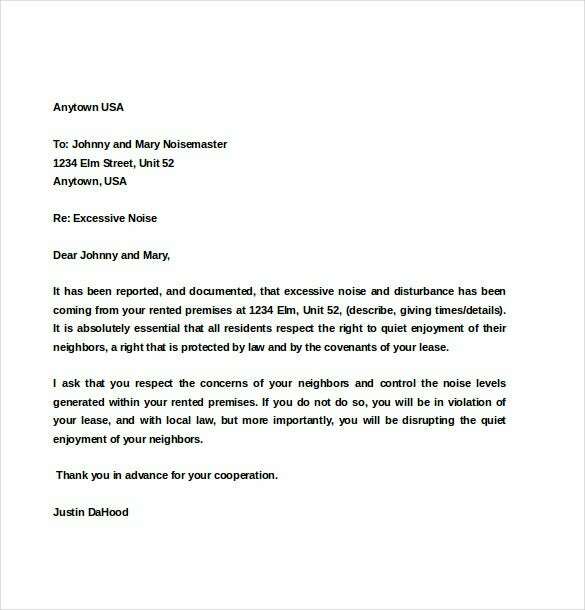 You want to try talk to the person causing the noise to see whether they can take some measures to reduce the noise. 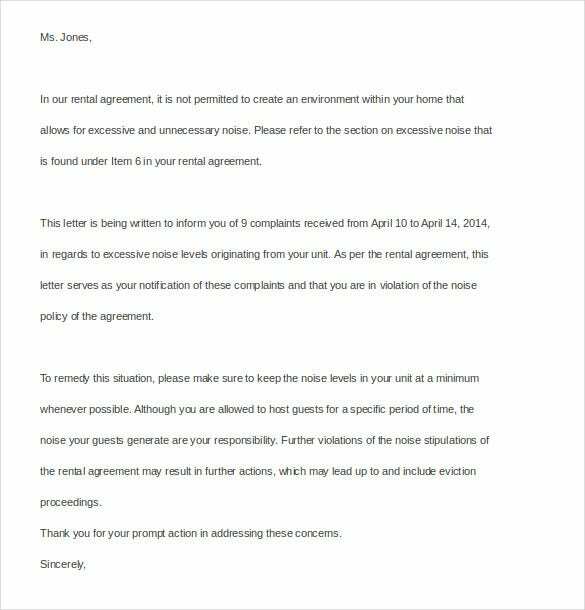 This is often the first step to solving the noise problem. 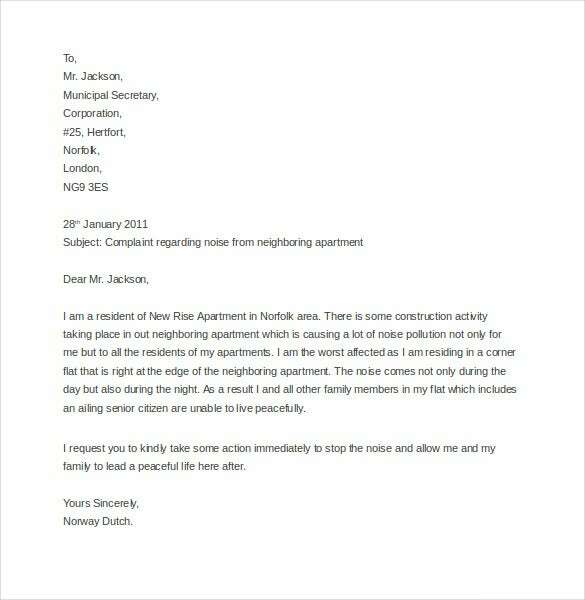 If for some reasons this doesn’t work, you will have no choice other than to write a noise complaint letter to landlord. 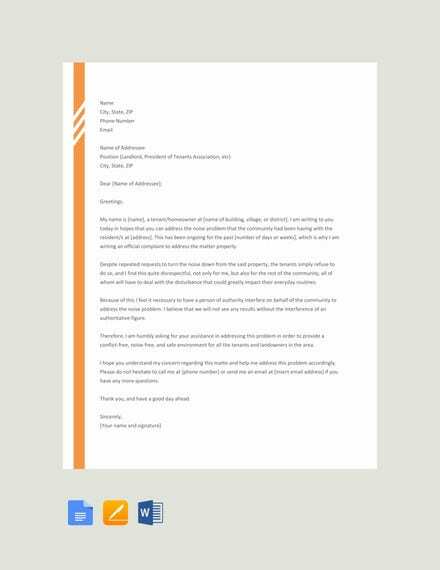 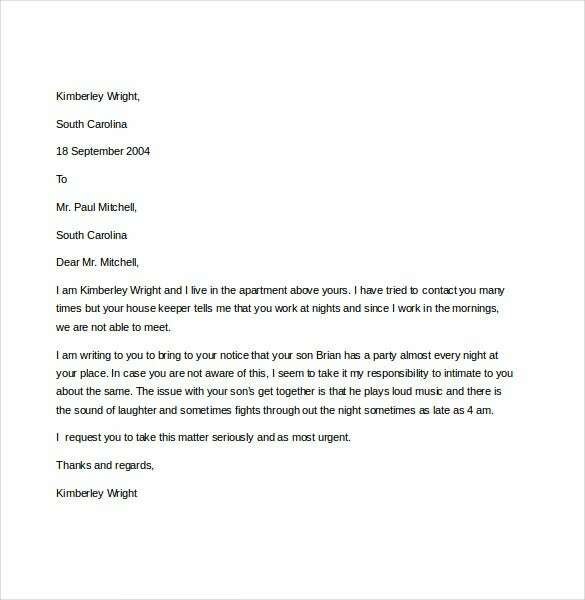 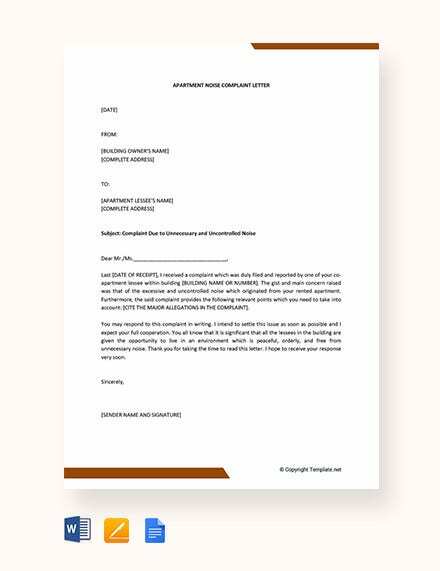 The sample example letter of complaint template can give the full idea on how to structure your letter.You may also see Complaint Letter Templates. 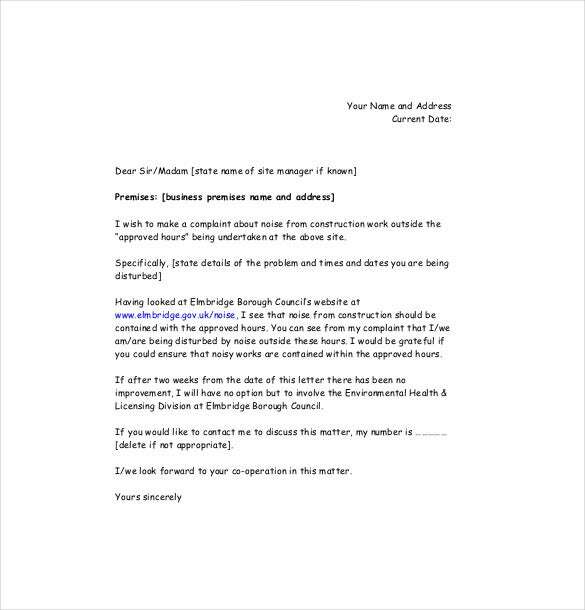 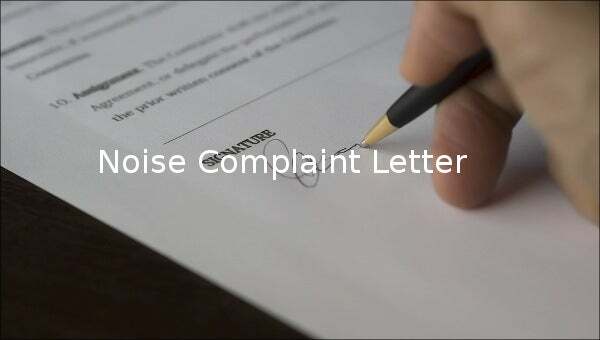 If you want to express you complaint to a fellow neighbour about how they are interfering with your life with their noise, this example letter can be used. 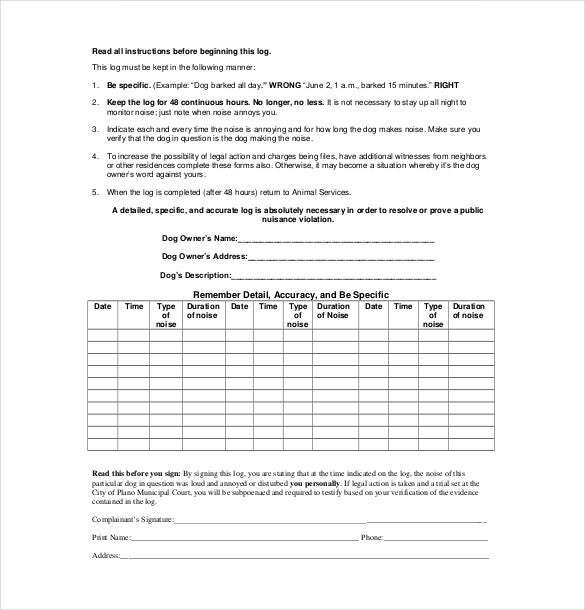 Download it here today for free. 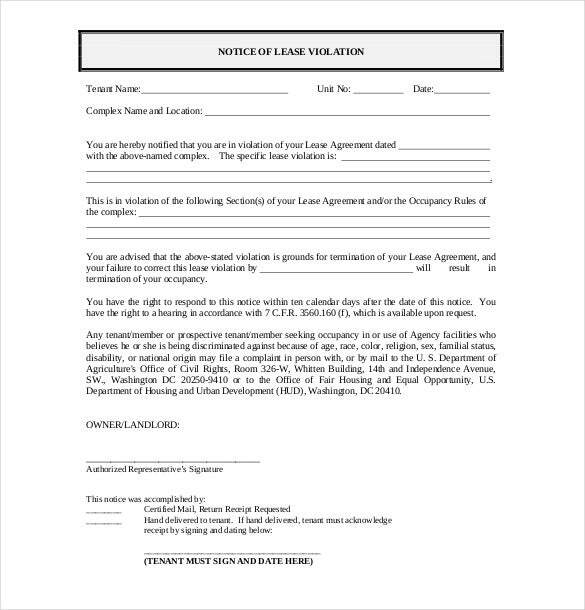 You can send the letter to the landlord only. 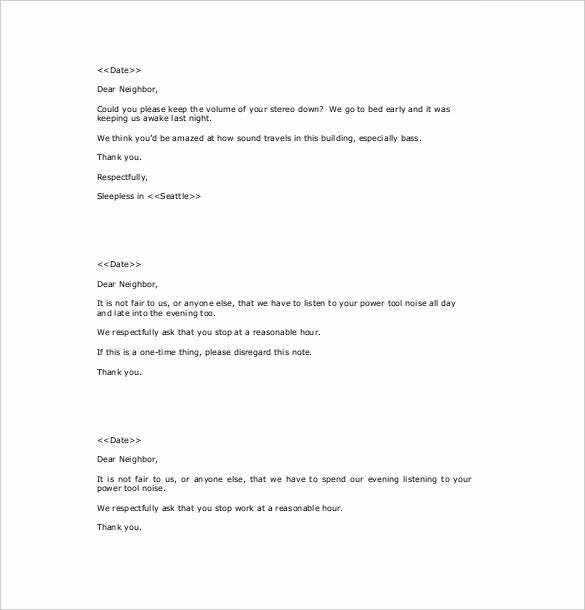 Do not let the noise maker even know that you wrote about this to the landlord, because he or she already ignored you in the first place. 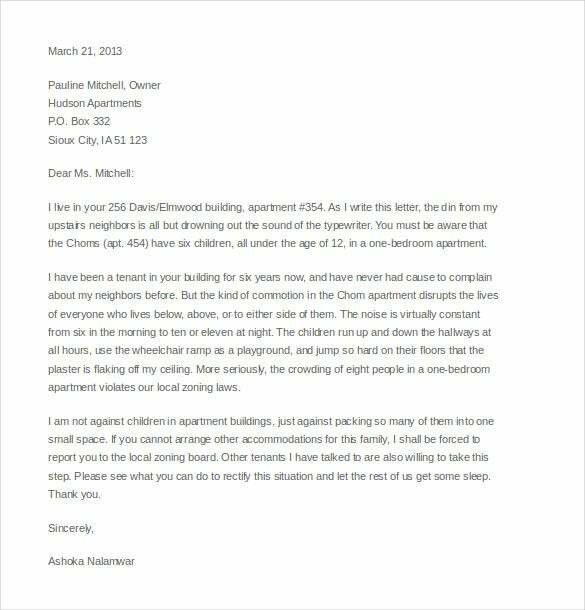 As soon as the landlord receives your letter, he or she should take the next step of solving this problem.You may also see Letter of Complaint Template.